Research Scholar,Deenbandhu Chhottu Ram University of Science & Technology, Murthal. Medical imaging generates the visual representation of the interior body parts for the clinical analysis/ medical intervention. Now a days, an advanced medical imaging technique i.e. MRI provides acute dissection anatomical information about the human soft tissues. MRI generally suffers from poor contrast, low quality due to improper brightness & blurriness. So contrast manipulation is compulsively needed. Image enhancement is taken as the initial step which defines the accuracy of result. The prime objective is to improve the visual appearance or to provide a better transform representation for future automated image processing like analysis, detection, segmentation & recognition. Among all the existing techniques of image enhancement, the appropriate choice must be influenced by the facts i.e. visual perspective, modality and climatic conditions. A trade-off between noise reduction and feature preservation of the original image depends upon the filter reconstruction ability and noise model. In this paper, four different filtering algorithms such as Median filter (MF), Gaussian filter (GF), Average filter (AF) and Wiener filter (WF) are used to compare the effects of most dominant noises in MR images by calculating the statistical parameters i.e. Mean Square Error, Peak Signal to Noise Ratio, Root Mean Square Error & Mean Absolute Error. Also the noise density was gradually added to MRI image for effective comparative analysis of the filters. Further, the proposed algorithm detected the tumor region appropriately. Keywords : Enhancement, Magnetic Resonance Imaging, Mean Square Error, Mean Absolute Error, Peak Signal to Noise Ratio, Root Mean Square Error, Segmentation. M. K. S. Sivasundari, R. Siva Kumar, “Performance Analysis of Image Filtering Algorithms for MRI Images”, Int. J. Res. Eng. Technol., vol. 3, no. 5, pp. 438–440, 2014. J Edge et. al., “Magnetic resonance imaging of the breast: A clinical perspective”, South African Journal of Radiology, Vol. 16, No. 2, pp: 61-64, 2012. P. Janani*, J. Premaladha and K. S. Ravichandran , “Image Enhancement Techniques: A Study” Indian Journal of Science and Technology, vol 8(22), September 2015. 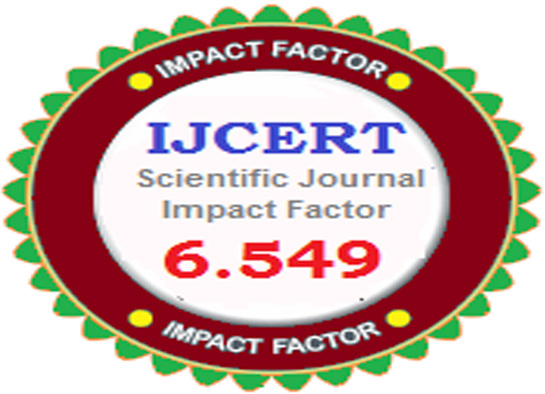 Shailendra singh Negi, Yatendra Singh Bhandari  “ A Hybrid approach to Image Enhancement using contrast stretching on image sharpening and the analysis of various cases arising using Histogram” ICRAIE-2014, 978-1-4799-4040-0/14/2014.